and Iryna Bodnar), active since 2010. 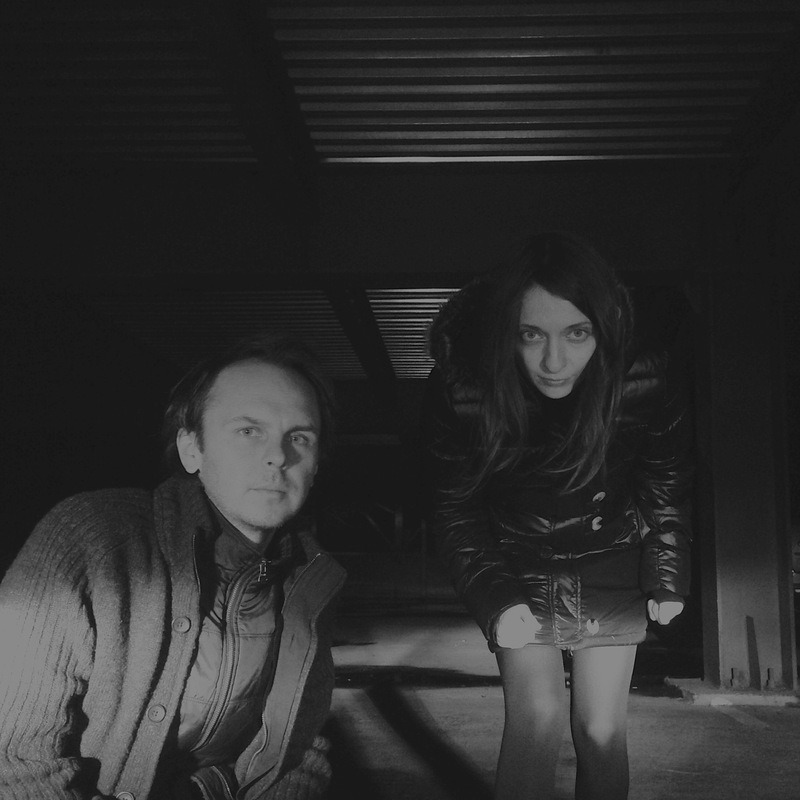 Duo is mostly focused on creating songs and freeform improvisations narrating of love and death. as well as from the flexibility of the music piece form.